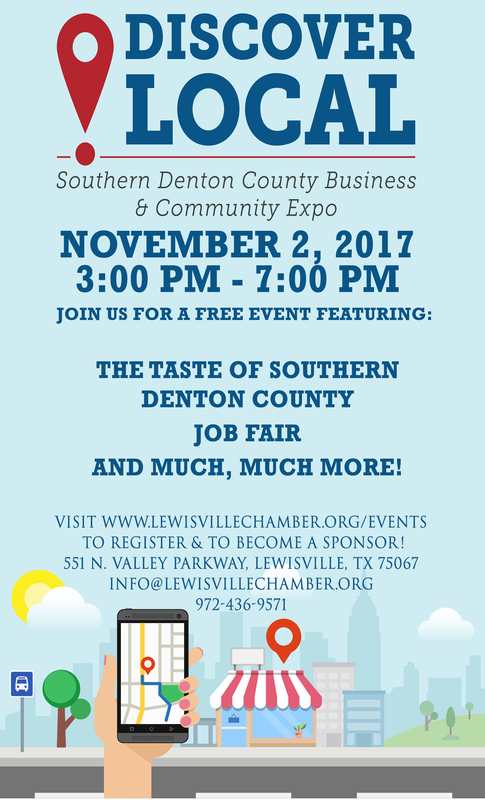 Southern Denton County Business & Community Expo 2017 is an excellent opportunity to introduce your business or restaurant to the community. Do you want to maximize your exposure at this event? 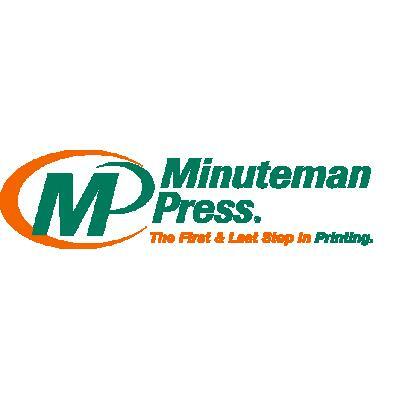 Consider being an event sponsor. Contact Rachel Bagley for information.